More on the National Landlords Alliance: they don’t like it up ’em. 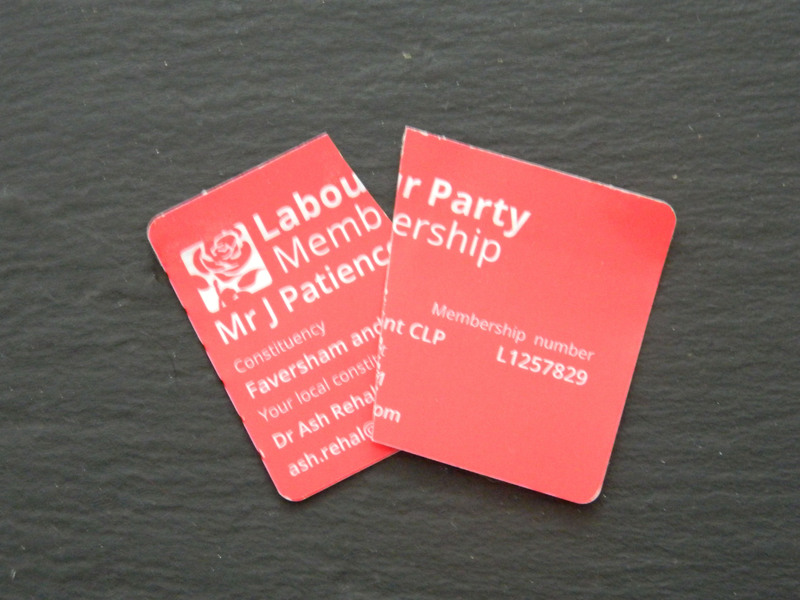 I’ve left the Labour Party today, the Party I first joined in 1989 and I’ve supported ever since. When Jeremy was elected Leader last year, I thought the right thing to do was to stay and fight for the kind of Party I wanted: open, moderate, internationalist, pro-EU. I’ve nothing but respect for those of my colleagues who’ve decided to stay in the Party this time, too: but for me, the end of the road has been reached. This isn’t the Party I joined. We were always on the right side of British politics, and we always knew we wanted to make the world a better place. Labour was a family I was proud to belong to. I was proud, once, to be a Labour Councillor and Group Leader (though when it was obvious my time as Leader wasn’t a success, at least I had the decency to resign). Jeremy handed Brexit to the Tories on a plate, and the morning after the referendum result he called for the immediate triggering of Article 50. It’s as plain as anything that he rejects our membership of Nato – an international organisation that Labour helped found. It’s not just about electoral success – though it’s plain that Jeremy can never win a General Election – but it’s become more and more obvious that the toxic mix of people who now constitute the Party’s leadership don’t care about winning. They’re more interested in sixth form debating, on building an organisation which is ideologically pure. That’s a betrayal of everyone who depends on the kind of moderate, centrist politics which this country needs. It gives safe space to the Tories to do their worst. All of this is a repudiation of the kind of Labour Party I joined. I don’t believe Jeremy should be Prime Minister. My continued membership of the Labour Party gives him moral and financial support. My conscience won’t allow that. And that’s why, with a heavy heart, I’ve left Labour. Previous Previous post: England and Wales PCC Elections – the full results. Telling the story of England through its laws.